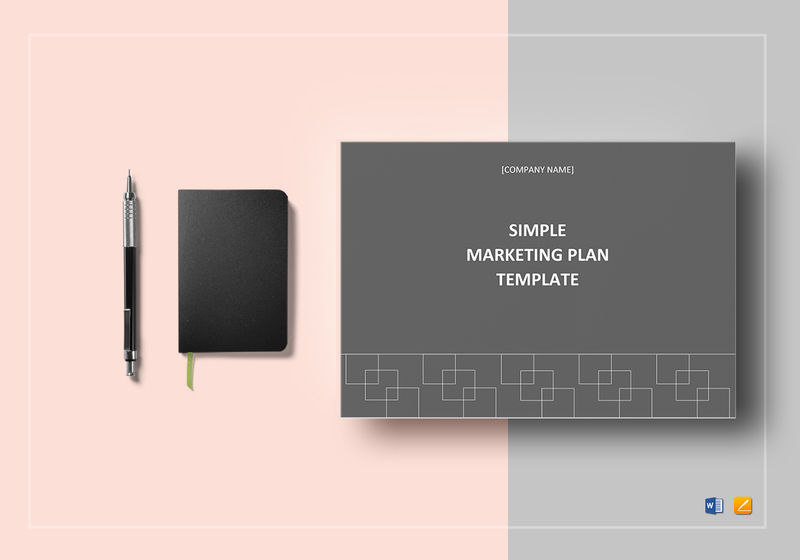 Make effective marketing promotions using this Simple Marketing Plan Template available for instant download anytime and anywhere. This grey, full bleed, easy to edit template comes with standard business fonts in A4 and US letter sizes. 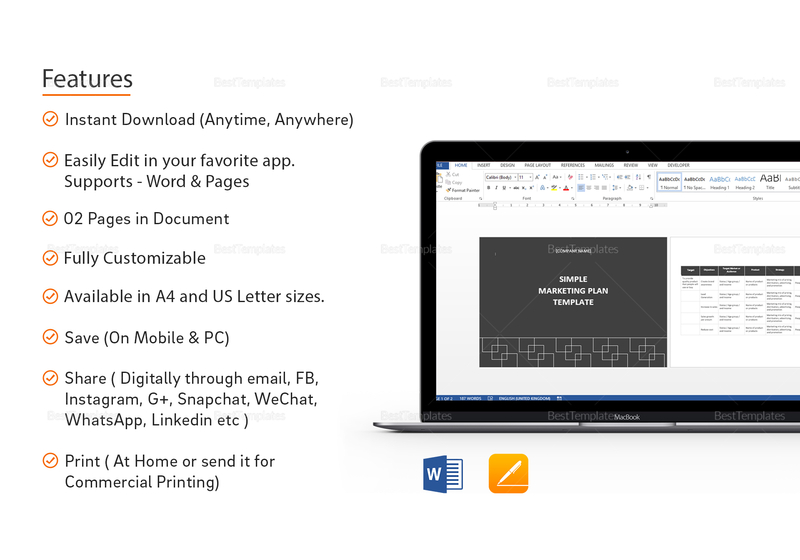 Open using your chosen application that supports Pages or MS Word file formats. 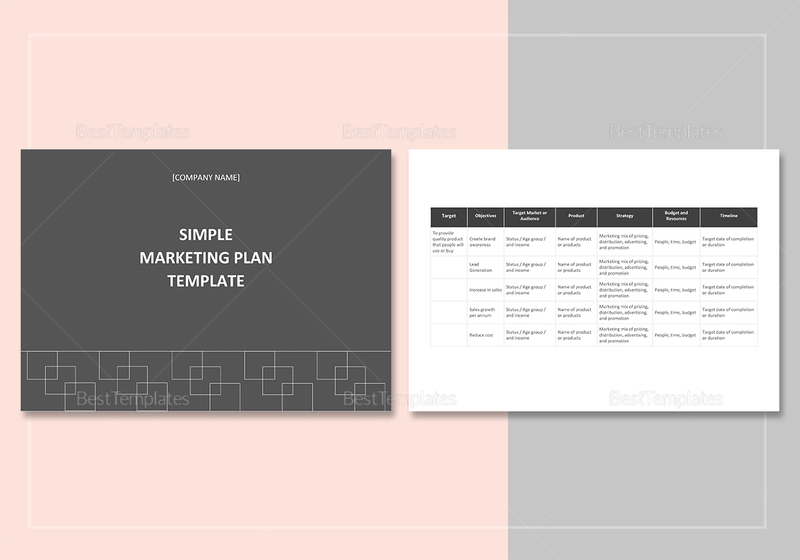 Make marketing as simple as 1,2,3 with this super easy to use plan template.